﻿Pit Bulls for People is a website and organization, created in 2013, that is motivated to show the world how wonderful "Pit Bulls" (including American Pit Bull Terriers, American Staffordshire Terriers, American Bulldogs, etc) are with proper training and social manners. 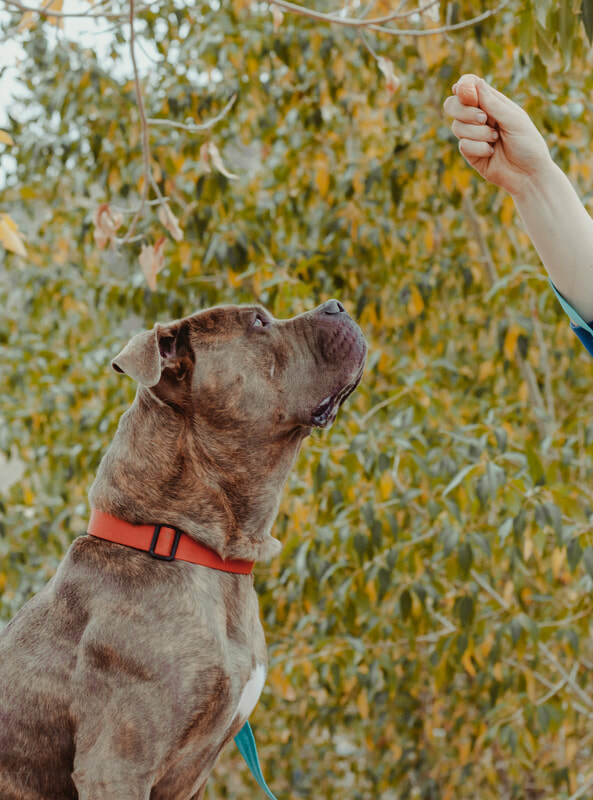 We create a personalized, one-on-one training plan for each "Pit Bull" in our care to craft them into the perfect canine companion and to increase their adoption rate. We are determined to change the way everyone looks at the American Pit Bull Terrier. ​Please support us, donate, and/or spread the word! Pit Bulls for People trains all dogs using positive reinforcement tactics. 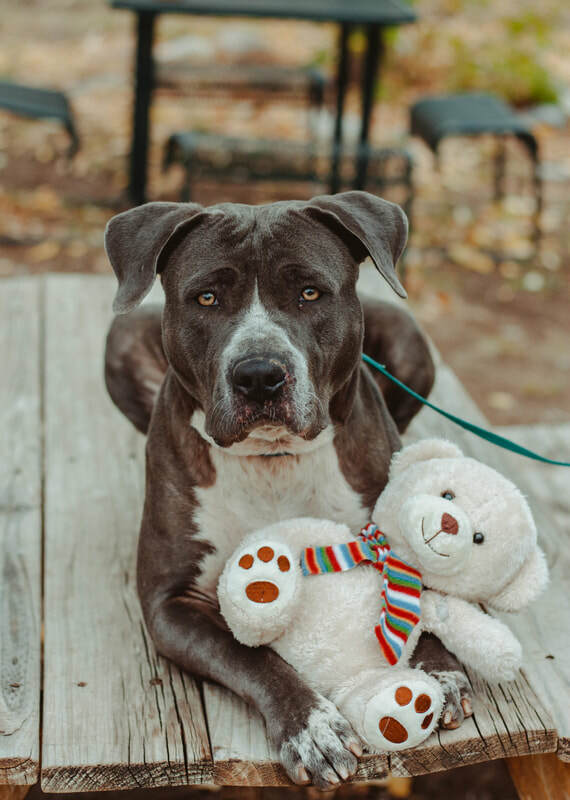 We focus on basic training, honing in skills that come naturally to the dog, and we strive to get every "Pit Bull", in our care, Canine Good Citizen certified. Alongside Marcy Eckhardt, certified dog behaviorist and founder of pranaDOGS, we provide behavior modification to dogs with poor socialization skills. We encourage them to open up and teach them positive coping skills to utilize in stressful situations. Wondering who has been adopted recently? Help us continue to work with "Pit Bulls" and donate! Have questions or comments? Need to get in touch?